You guys know me, i'm a pretty last minute kind of gal. I get so busy in my own little cloud that before I know it, it's the 23rd December and I have two days to go to treat my family and friends (but i'm definitely not the only one). With that said, it's time for the annual last minute gift guide! If there's one thing us last minute shoppers should do, it's stick together - so without further ado, here's a little bit of everything for everyone, no matter who you're buying for this year! 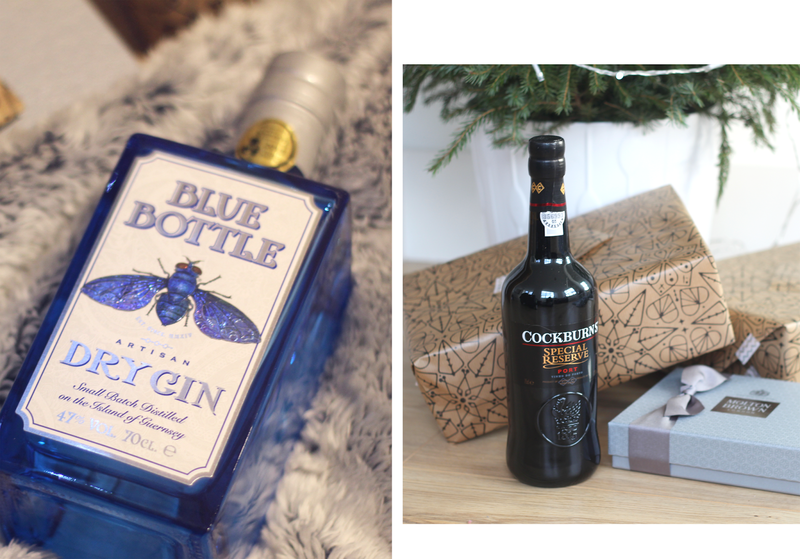 The easiest gift you could ever give (and debatably the best one) - ALCOHOL! But not just any alcohol, say it with taste if you're going to do it. I find artisan Gins are always a favourite, as well as something that could be of use such as Port (particularly at this time of year when everyone's living on the Port and Cheese diet). Want to go the extra mile? 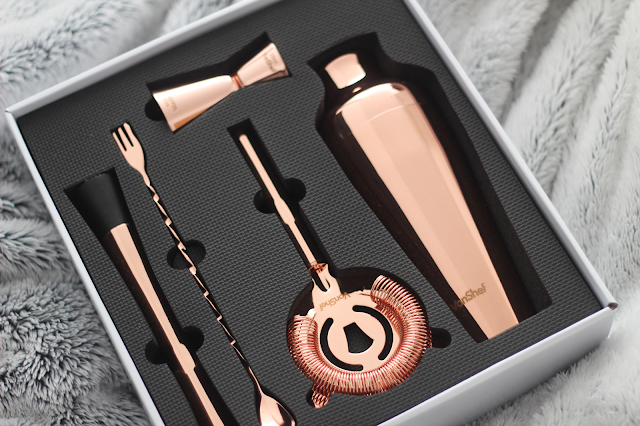 Opt for something related that they might use such as this gorgeous Rose Gold Cocktail set from Domu - easy, pretty and functional. 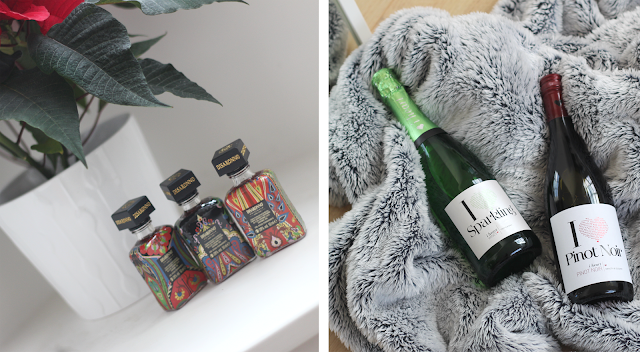 The same for alcohol goes for homeware, so when it comes to my Grandma or my Sister - I know exactly which department to head to for something a little more thoughtful than a bath set. Know someone who falls victim to New Year's Resolutions (which they likely never stick to?) - pick up something like a Nutribullet like this VonShef Blender which doubles up for smoothies and juices. I'm the kind of person who likes to get people things they'll use and not throw in the bathroom basket, so for me these kind of things are the perfect gift! When in doubt, fill up those stockings! 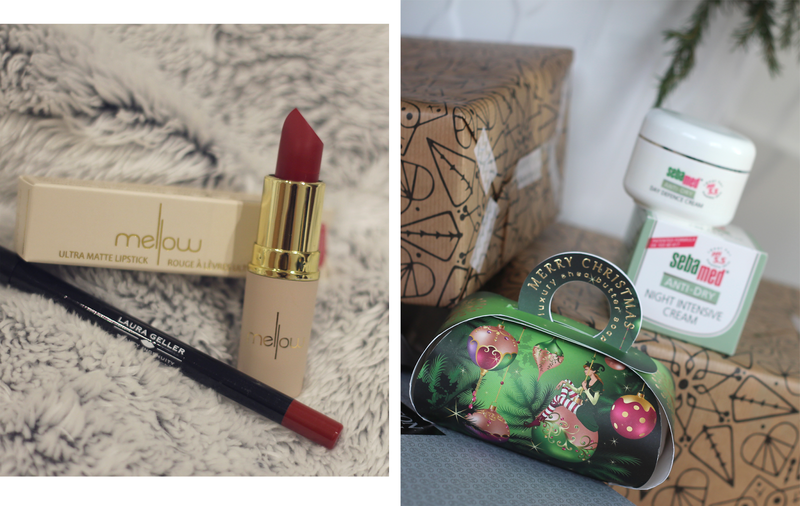 Sometime's the best things come in small packages, and it's likely who ever your gifting's favourite thing is a beauty/make up item of some sort - I know that's the case for me. While I get the ladies in my life big presents each such as fragrances etc. 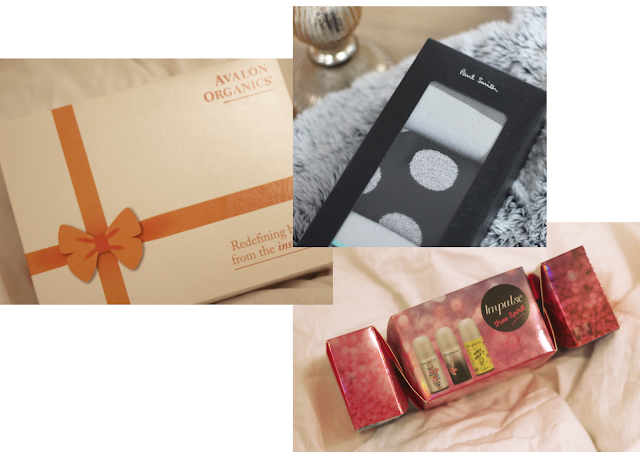 I'll always pack out their stockings with some little treats such as skincare essentials, make up brushes, face masks and other make up items. Nothing feels better than being truly pampered! 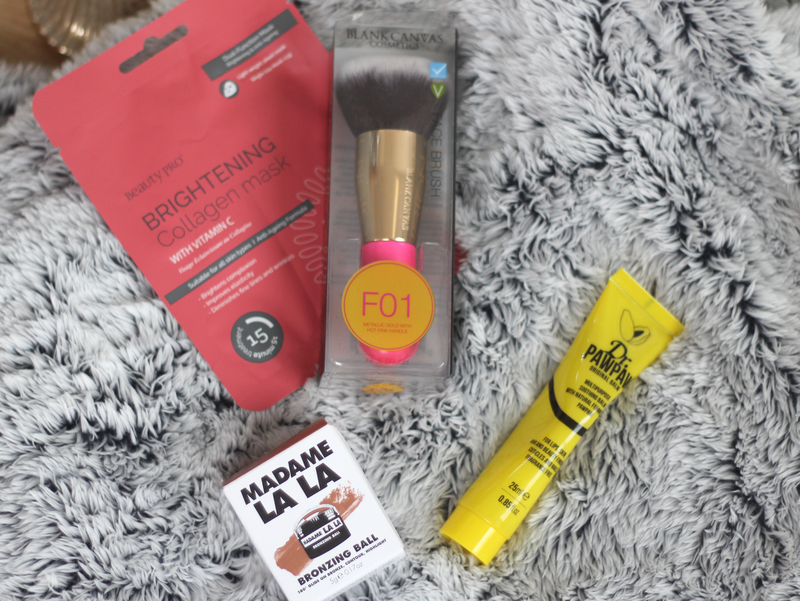 While little items like bronzers and lip balms are such every day essentials - I love introducing people to new brands they might fall in love with, such as Dr Paw Paw. To some, it may just be a lip balm - to me, it's a life saver! Ok, so for me - this is basically the holy grail of gifts. BEAUTY STORAGE. But not just any beauty storage, actually gorgeous beauty storage big enough for every single item i've acquired. 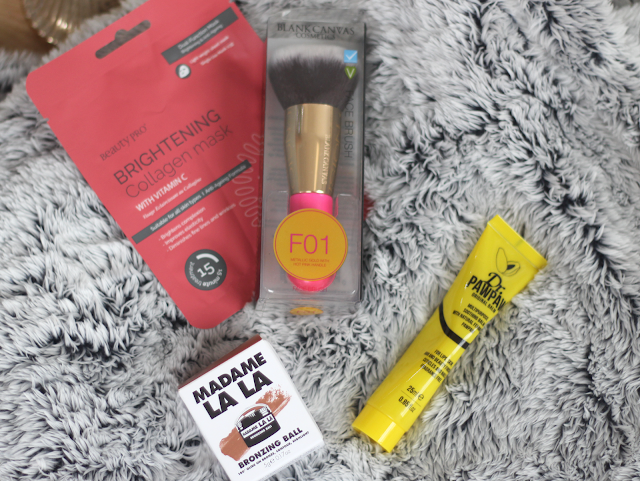 I'm not talking one make-up bags worth of product, i'm talking the amount of beauty products that could fill a Boots Superstore. I'm a huge product enthusiast and a massive sucker for buying new lipsticks and skincare items, so the right storage makes me so, so happy. Plus, they're super Instagrammable and that trumps everything. So these are definitely more for the stockings - but again as I said, sometime's they're the best parts! You can never go wrong with beautifully packaged make up items. These Joan Collins lipsticks are surprisingly gorgeous, they're beautifully packaged and glide on so smoothly, so they're a really great gift if your Nan or your Mum love new lip colours. 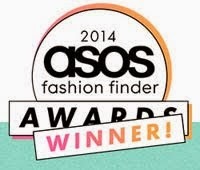 And in my Northern family, Fake Tan is a winner EVERY TIME. Men are so much easier than women to buy for - they don't treat themselves like women do, so it's guaranteed there is so much more on the market that you can surprise them with. 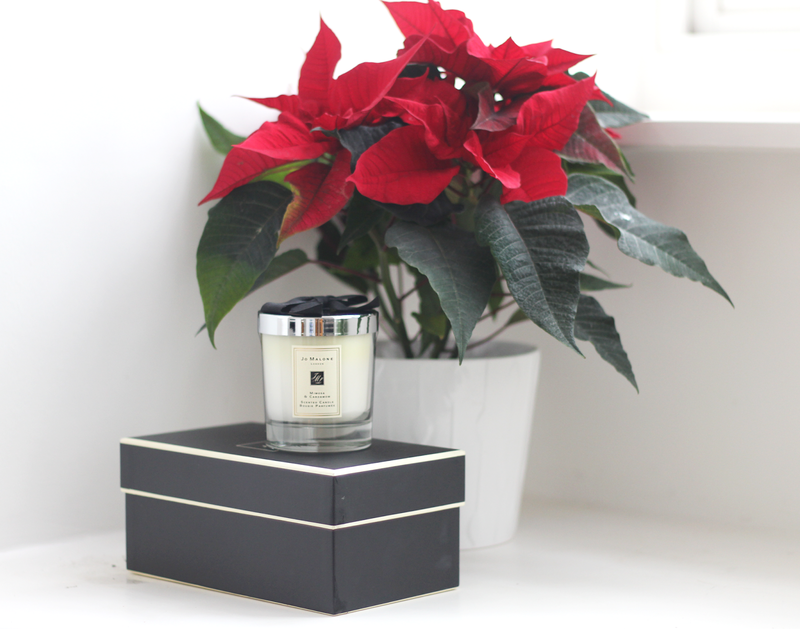 Fragrance Direct do some incredible sets every year that are perfect for easy gifting and stocking filling - and with more and more grooming brands landing on-site, i'm guessing next year will be ever more of an incredible offering! Next on the easy gifting list? Anything pyjama related, of course! 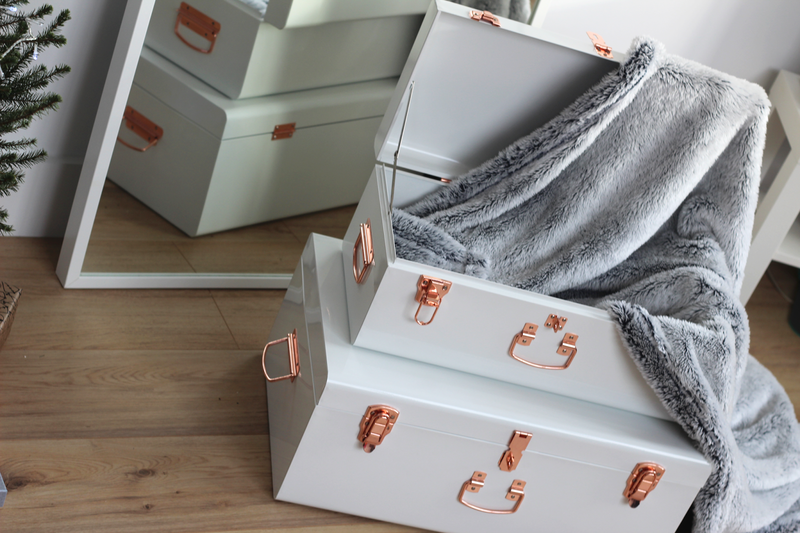 It's all about treating people to those cosy items we don't really use our own disposable income on, like fluffy onesies, super soft dressing gowns or luxurious pyjamas. 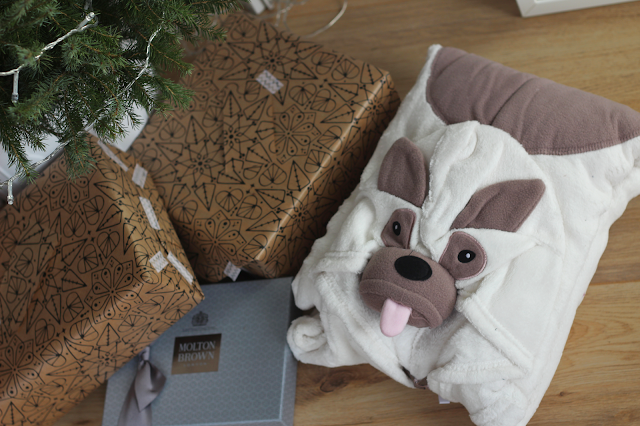 This pug onesie is from South Beach who have some amazing novelty items including dressing gowns, onesies and slippers - and for me i've found Boux Avenue and Victoria's Secret are always a favourite! You can't go wrong with mini sets when they're as amazing as this. 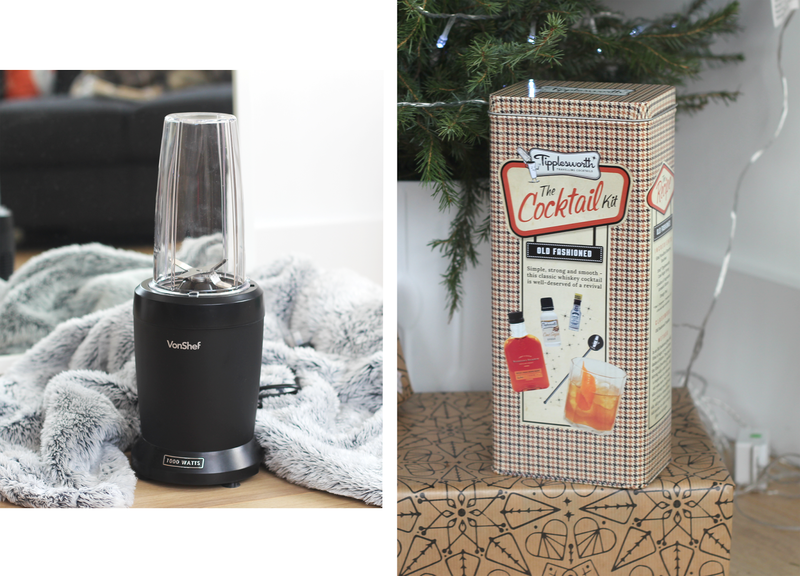 Real Techniques will never let you down in the gift department - I know so many people who swear by them or try them for the first time and are completely wowed, and at £20 a set, they're more of a treat to some than continuously replaecable. Plus, they're super pretty so if you could put some in my stocking, Santa, that would be great! A pretty versatile gift for a friend, sister, mum or nan - the SexyHair range has products for every hair type which was great to see. I love when a brand takes the time to develop something for everyone rather than a fit for all since it can go really really wrong that way. The cute packaging isn't too young or too serious, making for a perfect gift for literally anyone. So these, i'm in love with. Matte lipsticks have been all the rage over the past year with both NYX and Kylie Jenner absolutely reigning with their product releases. 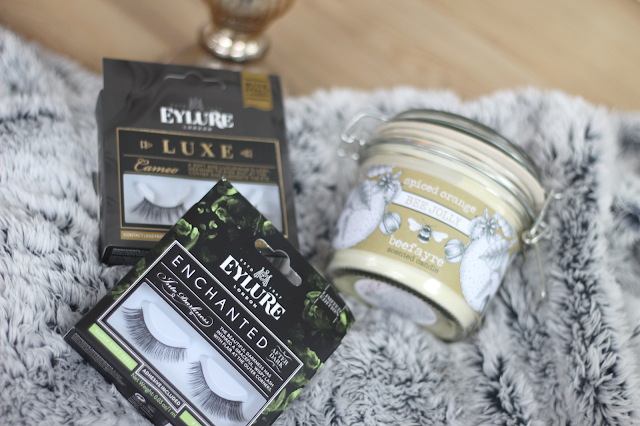 I own so many from both brands and I just can't get enough so when I tried these and saw they had gift sets available, I know they were the perfect gift. I've converted even my mum to the likes of a matte liquid lipstick over a classic creamy lipstick now and they're continuously more popular than ever. Sleek have some gorgeous colours and the fact that you get to try four different classic shades for only £5 makes for the best stocking filler of all time. 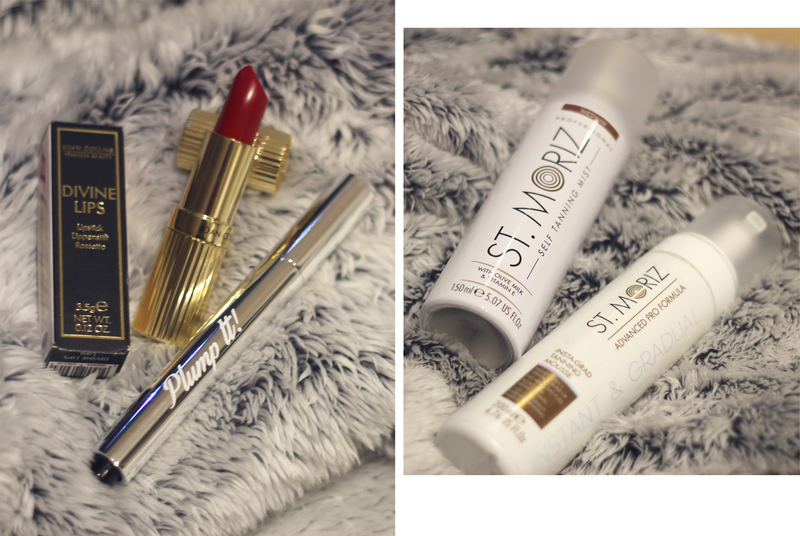 Bored of make up options for stocking fillers? 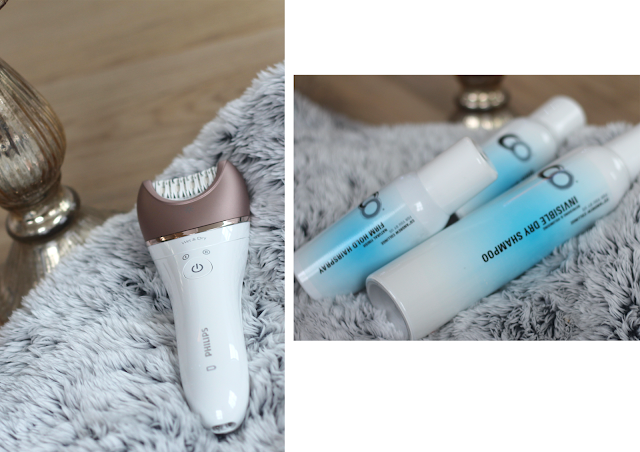 Phillips have really upped their style recently, with the infusion of beautiful metallic details across a lot of their products - this Epilator included. So Epilating - sure, it's not glam, but it's useful and someone is going to be really appreciative of this kind of thing for Christmas (I know I would be since I would never spend my own money on something like this), and you know, again... It's pretty. Who knew Epilators could be Insta-worthy? And finally, if you've never bought someone something bath related/toiletry related for Christmas then a round of applause for you for such effort! I don't think i've ever met someone who doesn't love a good bath or scented product - especially one well packaged. For this type of gift, it's all about the quality and i've heard great things about The Bluebeard's Revenge. Know someone who's sporting a good beard? He's probably going to love this brand for their alternative packaging and approach to branding - they're definitely not boring.